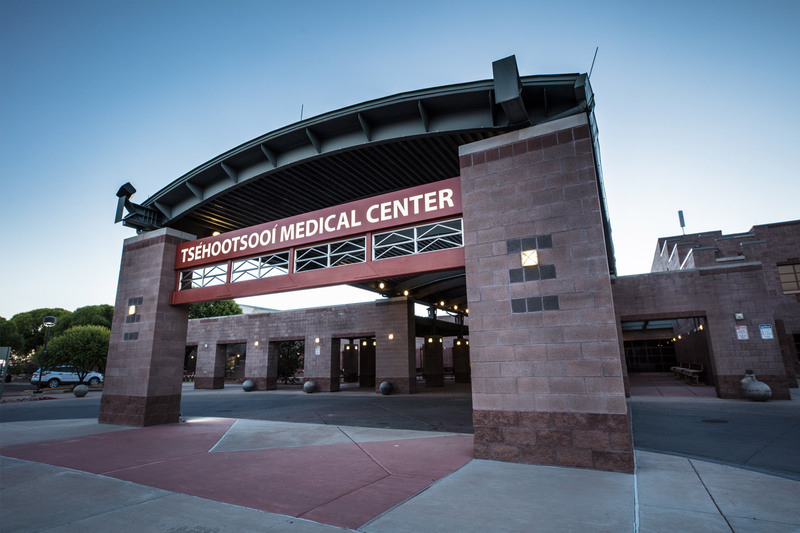 Tséhootsooí Medical Center | FDIHB, Inc. Call our new Audiocare automated message to refill your prescription. Eyes are the organs of vision. 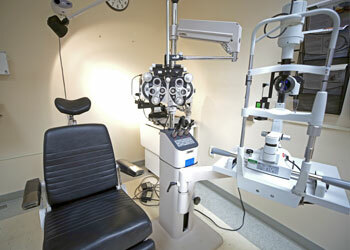 We provide proper care for your eyes by our skilled and highly trained eye care staff. 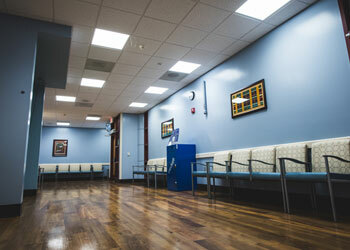 We treat major and minor illnesses and injuries. 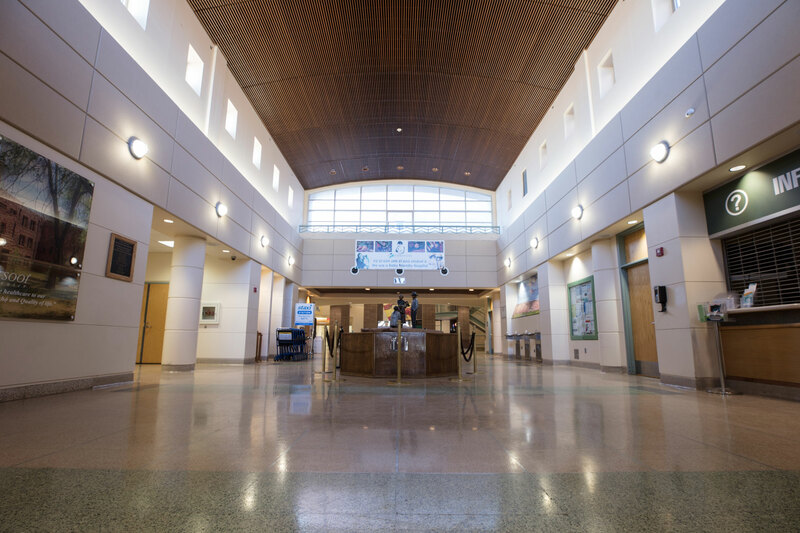 From arrival to discharge and every step in between, find out what to expect during your visit. Our expert radiologists work with highly trained technologists and nursing staff to provide personalized imaging for our patients. 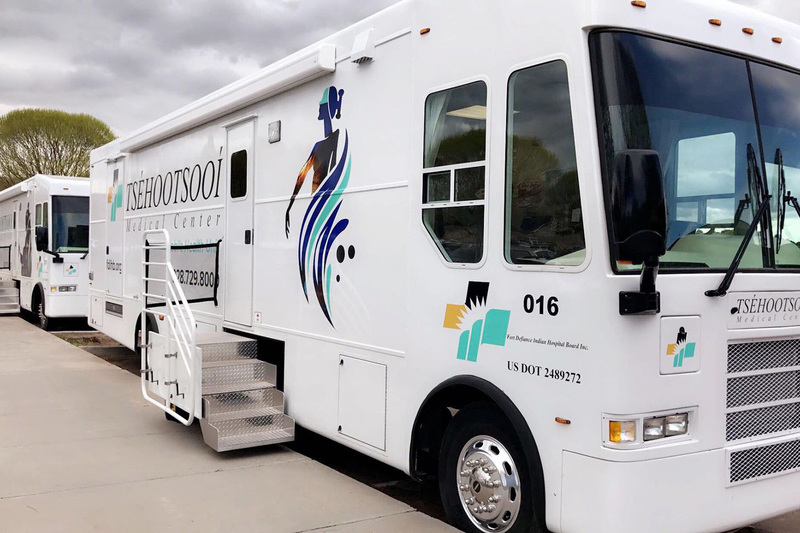 This resource allows TMC and community partners organizations to deliver health services and provide outreach off-campus for patients who are limited to transporation. 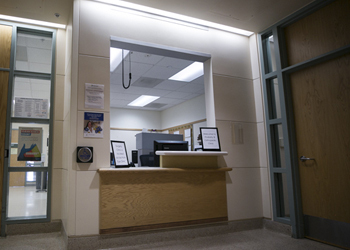 These are our departments that provide superior and compassionated healthcare to our community. Injuries happen – especially to the foot and ankle. Most accidents and athletic injuries to the foot and ankle can be effectively treated in the office thus avoiding long waits in the emergency room. 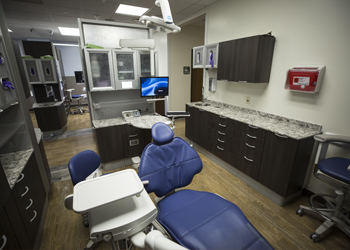 At Tséhootsooí Medical Center, we provide a wide range of oral health care services to patients, from routine checkups and cleanings to treating oral disease..
Stay up-to-date with our latest news from Fort Defiance Indian Hospital Board, Inc. departments and programs. 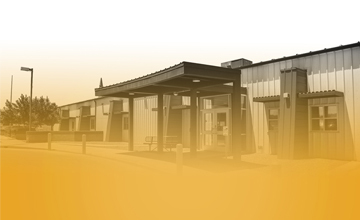 Outpatient clinics are closed at TMC and the Níhi Dine’e’ Bá Wellness Center for the remainder of today, Friday, February 22, 2019. 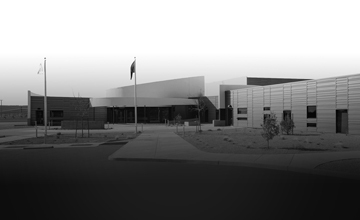 Nihi Dine'é Bá Wellness Center hours of operations will be altered for the safety of all due to inclement weather. Due to inclemet weather, Nahata'Dziil Health Center will be close. If you have an emergency please call 911. 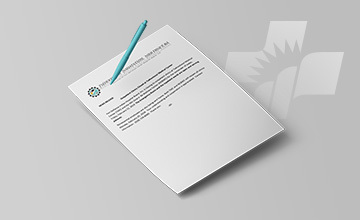 Copyright © 2019 Fort Defiance Indian Hospital Board, Inc. | All Rights Reserved.